IFLA fulltrúa hefur borist fréttabréf nr. 95 með ýsmu efni. Hér á eftir eru nokkrir tenglar á fréttirnar. 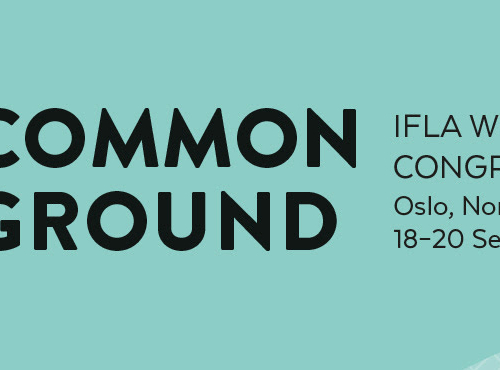 Einnig er gott að minna á IFLA Word Congress 2019 sem verður haldinn í Osló í Noregi 18. – 20 september. Um að gera að skrá sig sem fyrst. IFLA SIR GEOFFREY JELLICOE AWARD 2019. Call for Nominations. More. 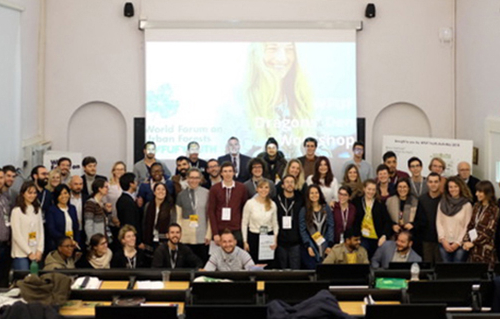 IFLA 2019 Student design competition brief is launched. More. Call for entries SALA / UPAS 8th International Landscape Architecture Exhibition.More. Outdoor Matters – Exhibition, 8 Feb – 1 Sept 2019, Oslo. More. Final call for submissions, 55th ISOCARP World Planning Congress in Jakarta, Indonesia. More.